In honor of Fleet Week, San Francisco’s Hotel Zephyr is offering an exclusive package deal that can’t be missed. For stays from Oct. 7 – 13, the centrally-located hotel is matching the standardized government rate of $250 per night when booking standard and deluxe rooms with online promo code “FLEET“. 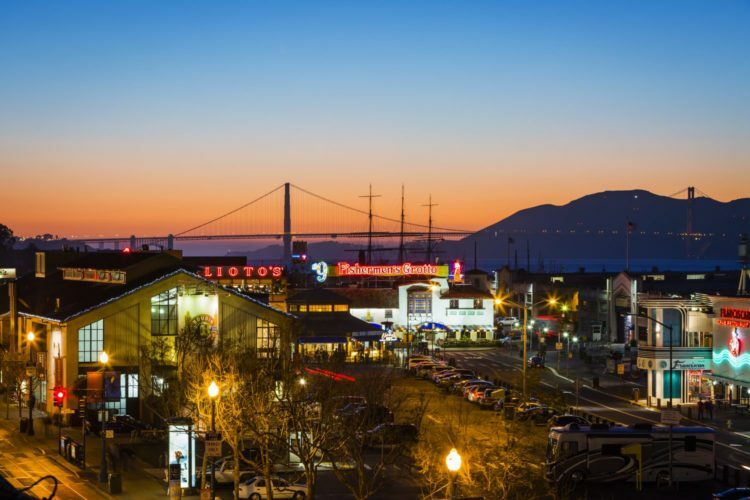 As the only waterfront hotel in Fisherman’s Wharf, Hotel Zephyr is conveniently located a quick seven-minute car ride away from the Marina Green, where the exciting aviation gathering will be anchored. 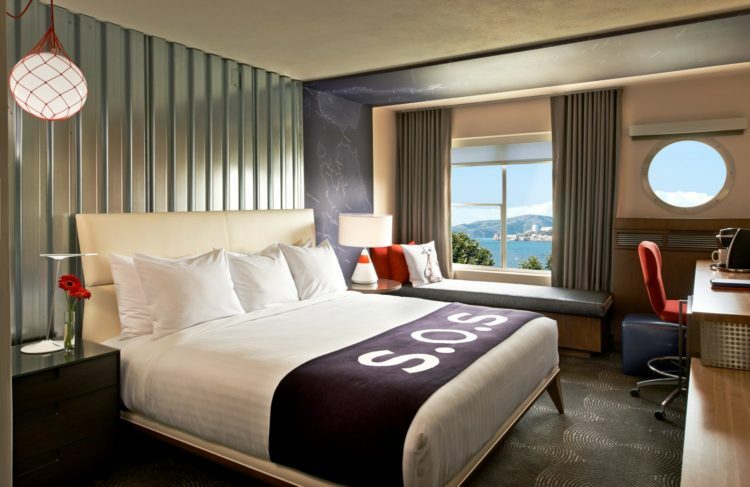 The playful boutique hotel features an ambiance that is upscale but not uptight, serving as the perfect place to enjoy family-friendly offerings – like life-size Jenga and Connect Four – during Fleet Week festivities. To book, or for more information, please visit www.hotelzephyrsf.com.